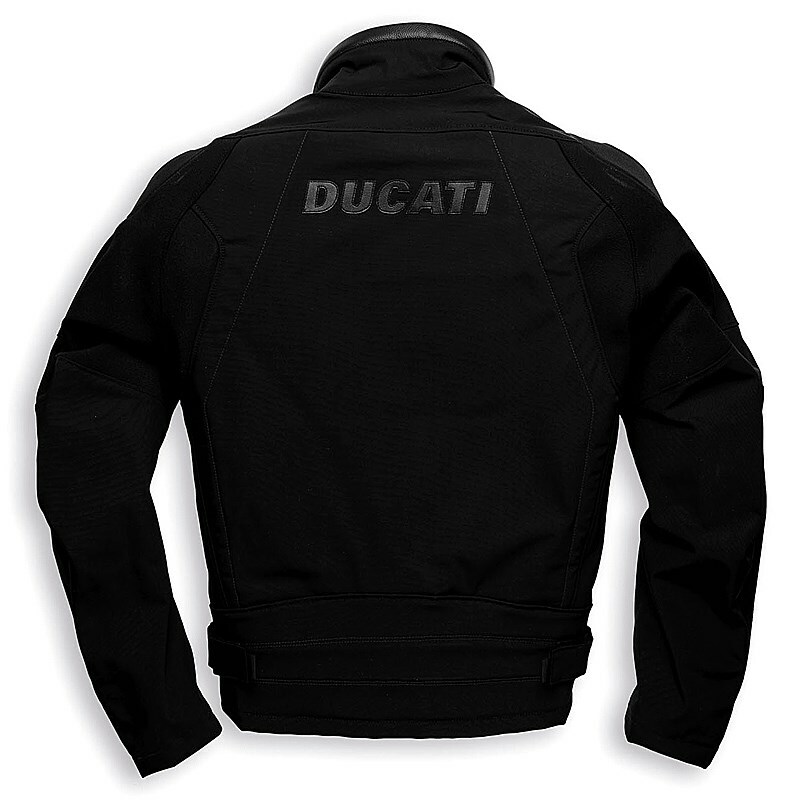 The Diavel Tech jacket is designed for motorcyclists with a distinctive, modern look. The pre-formed aluminum shoulder inserts and other removable protectors on the shoulders and elbows make this garment resemble a suit of armor, perfectly formed to enhance the shape of the body. 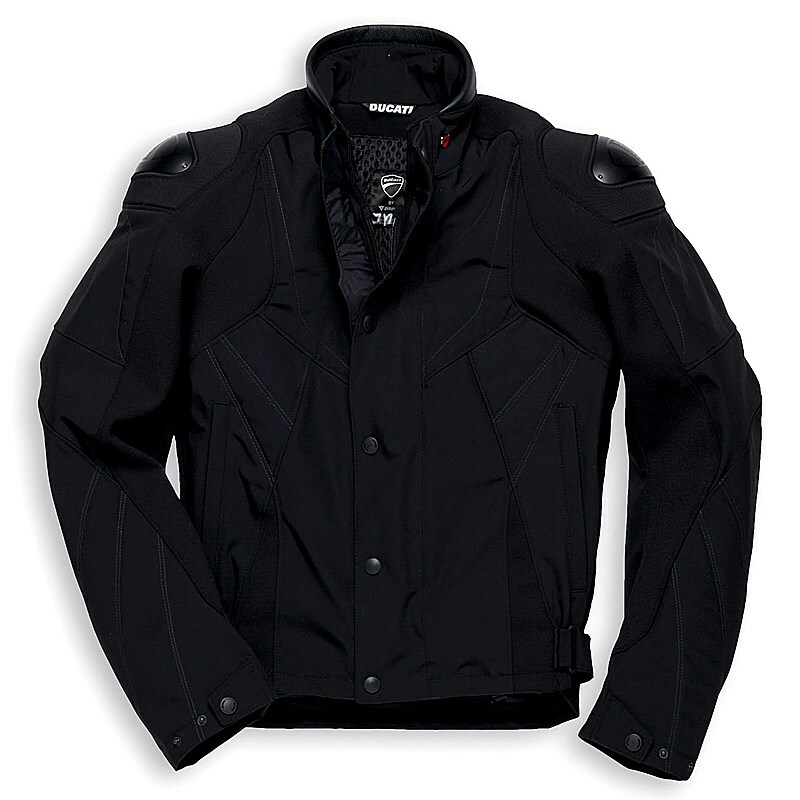 The lodging pocket for the special back protector and washable leather inserts complete the hi-tech features of this jacket. Rainproof, windproof and breathable, thanks to its internal D-Dry membrane, this is a versatile garment suitable for all occasions. Its clean cuts and lines are in perfect Ducati style. Its dark, tough character is in line with the latest urban trends. Its mission is to protect you from the perils of city traffic, serving as a shield that is comfortable and fashionable too.